Gnodde said that while the new Apple Card credit card there are no specific dates or timescales that he would share about the rollout, the card is part of his company's plans to extend its reach to new customers. "We're going to start in the US," he told Elizabeth Schulze of CNBC, "but over time, absolutely, we will be thinking of international opportunities for it." Gnodde said that Goldman Sachs partnered with Apple in order to create new ways to reach customers. "It gives us a new distribution channel," Gnodde said. "Partnering with consumer-centric organizations, of which obviously Apple is a great example, [extends] our distribution opportunity. Apple provides that in a terrific way." "We do think [Apple Card] will catch on quickly, absolutely," he continued. "It's got a great brand attached to it, obviously, and a remarkable organization. Together in partnership, we think we can achieve great things." Customers will be able to sign up for Apple Card directly from their iPhone, using Apple Pay to perform transactions the same day after applying. Usable across all Apple devices owned by a customer, the service will be available to use worldwide. 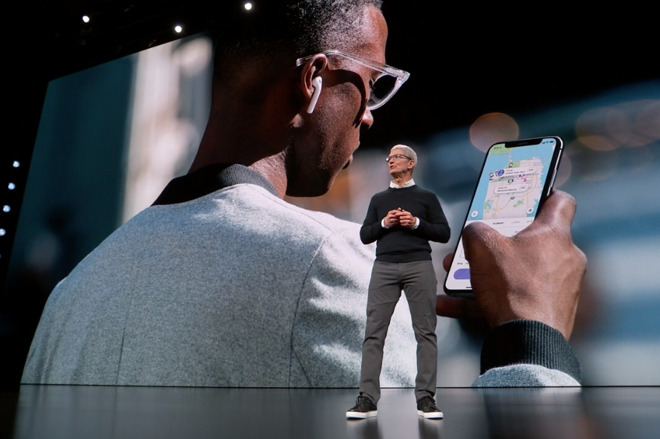 To make it easier to manage the card's usage and to have a "healthier financial life," the Wallet app is able to show where the card has been used, including images on Apple Maps showing the location. Machine learning will also be used to identify where purchases are made, in theory making it easier for users to track compared to a standard credit card statement. Weekly and monthly spending habits are also offered, so users can rein in their spending if they are using it too much. Spending will also be tracked by category, advising where expenditure has increased or gone down over the last month. According to the card's terms, interest ranges from between 13.24 percent to 24.24 percent, depending on qualifiers.